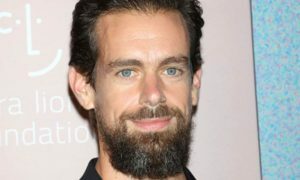 Twitter has revealed it is allowing a small group of people to trial sending tweets with a limit of 280 characters – twice the current limit of 140 characters. 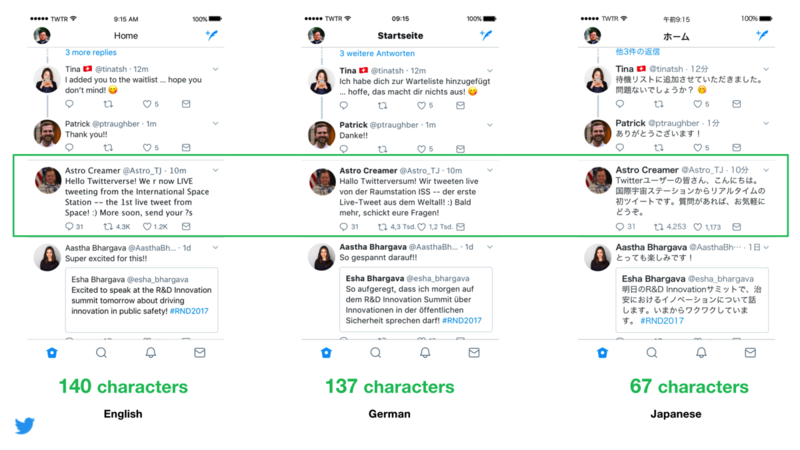 Our research shows us that the character limit is a major cause of frustration for people tweeting in English, but it is not for those tweeting in Japanese. Also, in all markets, when people don’t have to cram their thoughts into 140 characters and actually have some to spare, we see more people tweeting – which is awesome!